If you are in Whole Foods Market stores in California, Florida, Nevada and Arizona be on the lookout for our ReStyle recycled tire tube and recycled leather bracelets! These great gifts are being featured in almost every store in these states, usually in the Holiday gift area. Post a photo of yourself our Facebook page with a ReStyle bracelet while in a Whole Foods Market store and we will send you a coupon code worth 25% off your next purchase! 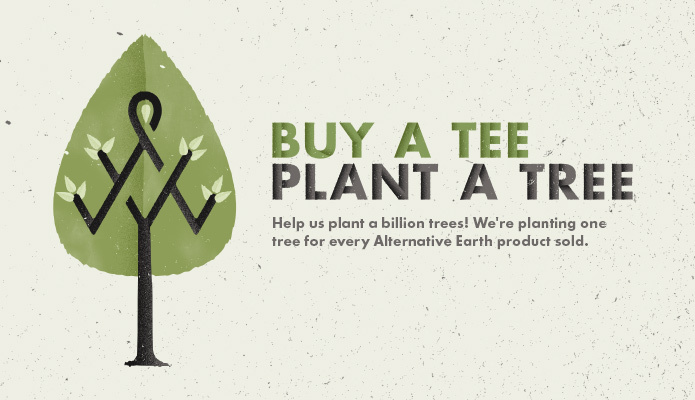 Each Fair Trade purchase makes a difference – thanks for being part of a better world! Supporting causes close to our heart is a big part of what we do at ReStyle–and Breast Cancer Awareness month is no exception. 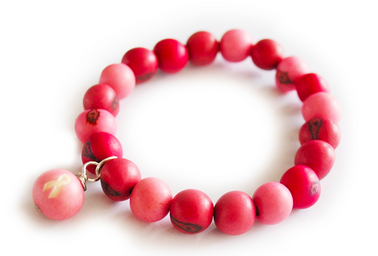 We’re excited we have two beautiful bracelets that help support Breast Cancer Awareness. 10% of each purchase goes directly to the Breast Cancer Research Foundation, one of the top rated Breast Cancer organizations in the country (A+ rating from Charity Watch). 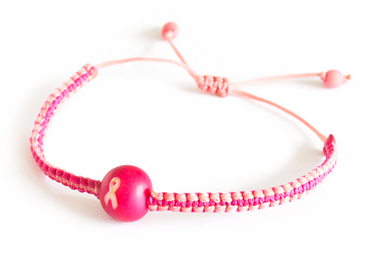 Each bracelet features the BCA month ribbon on the acai charm. 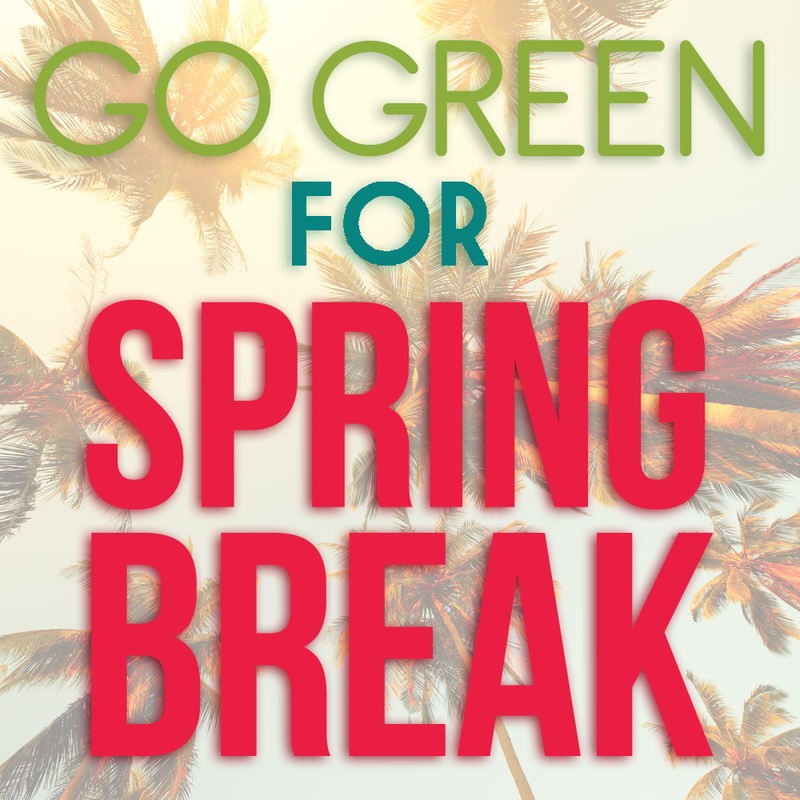 Go Green for Spring Break 2013! Here are a few ideas on how to ensure that your spring break fun is as environmentally friendly and ecologically responsible as possible. Operation Groundswell is offering a Fair Trade Alternative Spring Break trip to Guatemala this year to cultivate coffee and learn about Fair Trade. During this week long trip you will be immersing yourself in Guatemalan culture and living like the locals. Healthy Voyager has a list of the top 10 best eco-vacation spots in the world. This article highlights destinations cities in the Americas, Africa, Europe and South Asia where you can find ecologically friendly lodges, tours and activities as well as delicious, healthy food. The “Green Hotels Association” explains the importance of choosing to stay at a green hotel for your next vacation. Their website displays an extensive list of all of their member hotels, which are located around the world. Independent Traveler provides numerous lists of varying types of Eco-Friendly lodging, which range from hostels and bed & breakfasts, to hotels and resorts. They have a range green lodging options for every type of traveler. They also provide an exhaustive list of eco-friendly tour operators that will allow you to partake on any adventure, while still being environmentally conscious! Having fun on Spring Break doesn’t mean that you have to jet off to a far away destination. Staying close to home can also be a blast. Not only will you be saving on travel and lodging expenses, but you can also feel good about reducing your carbon footprint this vacation by not flying or going on a road trip. The article How to Plan an Eco Friendly Staycation from World Savvy presents ideas on how to get started and get the most out of your staycation. When shopping for spring break essentials and must haves for this spring, consider green, socially responsible clothing companies. 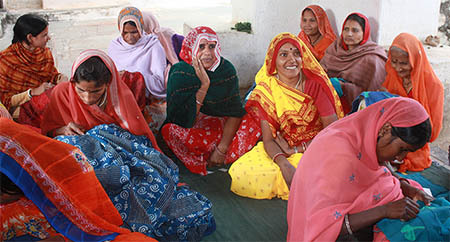 Alternative, for example, is an ecologically conscious global company that prides itself on having very strict vendor guidelines and principles insuring that poor labor practices are not involved in the production of their clothing. 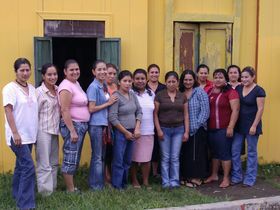 They strive to keep their values in line with Fair Trade principles through working primarily with local manufacturers in their product’s country of origin and insuring that the original producers receive the rewards of their work directly. For more Eco Friendly fashions for Spring check out this collection of green clothing and accessories from Metromix St. Louis. These designs are made of organic fabrics or recycled materials and are sweat shop free. To learn more about clothing brands that are ecologically responsible, read Teen Vogue’s article Nine Eco-Friendly Fashion Brands to Know. Read the article Seven tips to ensure a green Spring Break from The Independent Florida Alligator for simple travel tips to keep you conscious of the environment throughout your vacation.